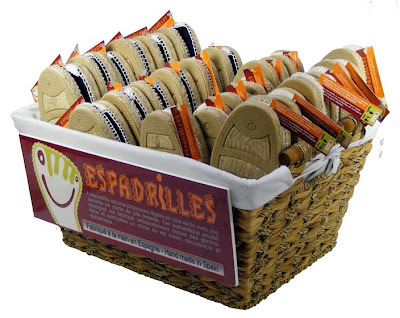 By purchasing directly from Espadrilles® you will receive special newsletters, up-to-date product information and outstanding customer service from our friendly sales team. 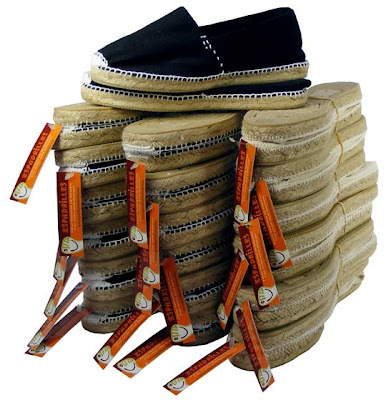 We will also assign you a dedicated sales representative who will make purchasing from Espadrilles® an easy, enjoyable and profitable experience. New account "specials" are always available and low initial order minimums will help you get started selling the Spanish espadrilles today. Wholesale pricing is available to those who have a business license and/or resale certificate, and meet the criteria of having a brick and mortar store, an online store or operate a print catalog business. Espadrilles® is no longer taking on Ebay only accounts. If you are interested in becoming a wholesale account customer, please contact us and we will be happy to assist you.